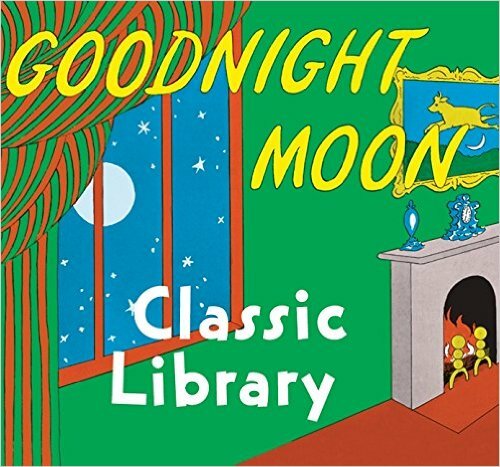 Aimee Bender wrote a lovely essay for The New York Times about the writing lesson she learned from reading “Goodnight Moon” to her babies. She teases the elements of this seemingly simple story apart in a wholly satisfying (and thought-provoking) way. It touches on unexpected choices, surprisingly compassionate moments, and following your instincts. Well worth reading at the beginning (or middle or end) of your next writing project.